Home → News → Meet Neil…. So how long have you been with Fraser models and Actors Neil? And what was it like filming this tv commercial / shoot? > I drank. I danced. I made friends. Somewhere in that they made a commercial. Class. The perfect meeting of fun and professionalism. So..tell us….How did you hear about Fraser Models and Actors and all the work we have? > There’s an extra. Older than most. I knew him as the hardest working extra in Dublin. He believed in me when I didn’t believe in myself. Kind of like when Luke Skywalker meets Obi Wan Kenobi. Except instead of handing me a lightsaber he handed me a phone and Sarah was on the other end. The rest is history. Do you find there’s a difference in the variation of the jobs you’ve done over the years? > If there wasn’t, I probably wouldn’t be interested. There’s been Clothing labels, Shower Companies and Beer. All the makings of a great time. 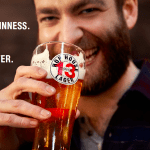 Did your mates give you much stick over the lastest HopHouse photoshoot? > Yes of course. But they’re just jealous right? Honestly though, people are very positive. I havn’t had a single negative experience… yet. My Mam is well proud. 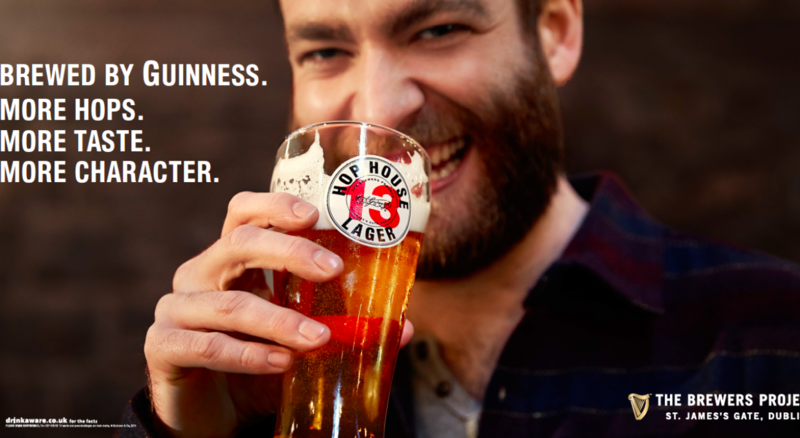 Favorite Drink: Hophouse 13… obviously. But if you want to buy one for me, something with a double measure of gin will do. Favorite Venue: Wherever the good music is playing. The weirder the better. Favorite Food: I’m torn between Carbonara and Burritos right now. The solution? Carburritos! Favorite Place in the World: My mate Baz’s gaf. Football or GAA? I told you already… Game of Thrones. Favorite clothes shop / label? You’ll have to consult my agency about that one.